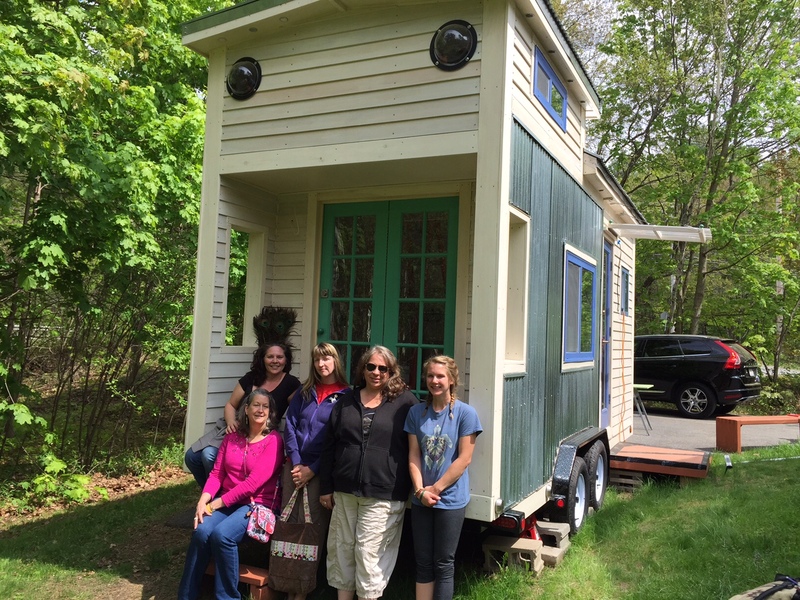 Our 7th Tiny House Workshop took place Saturday, 5/16. This group of passionate, grounded, fascinating women learned all about the TOP 5 most important considerations before beginning the tiny house journey and living the sustainable tiny life. We had a blast! ← Celebrate Earth Day with Us-Coming Events!! !